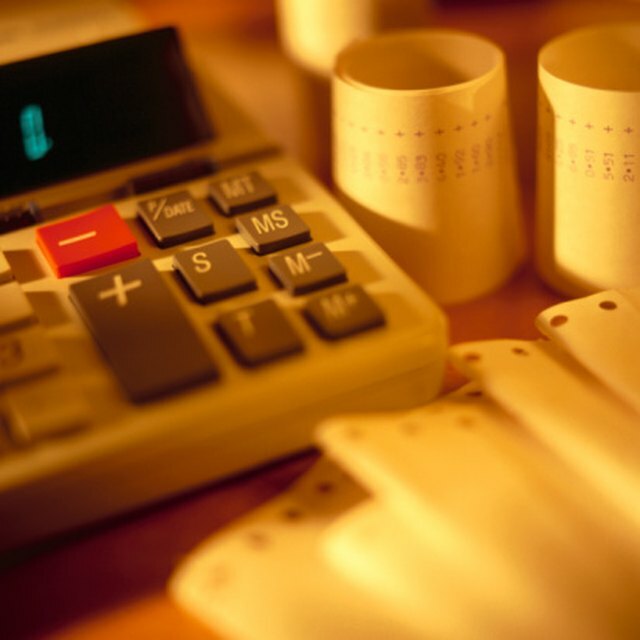 What Is Direct Margin in Accounting? Successful businesses are those that are profitable, which means sales must exceed costs. The relationship between high margin and high sales volume can be complex. Margin is the difference between the price of a product (or service) and its cost. Very simply, if an item sells for $100, and it costs $75 to make, the margin is $25. Determining what defines high margin is more subjective. Any retailer can calculate which product has the highest margin, but what might be considered high margin in one industry may not be the same as in another. Conversely, high sales volume of lower margin items can also generate profitability. Establishing pricing structures for your products and services is a balancing act. You must know your competition and what the market will bear. If your price is $100, but your competitor sells the same item for $80, you lose the sale. Zero sales means zero margin as well. Gross margin is the difference between the selling price and the cost of production. In many cases, businesses calculate only the actual cost of production of an item when determining the gross margin percentage. There are other costs associated with business operations that are not included in the cost of production, such as heat, lights, insurance and store space. These must be factored in when calculating the company’s overall profitability. Net margin is the result of all sales less all costs. Although the gross margin in the example was $25, it could well drop to $5 when calculating net margin.